Welcome to the Central Florida Short Sale Showcase. 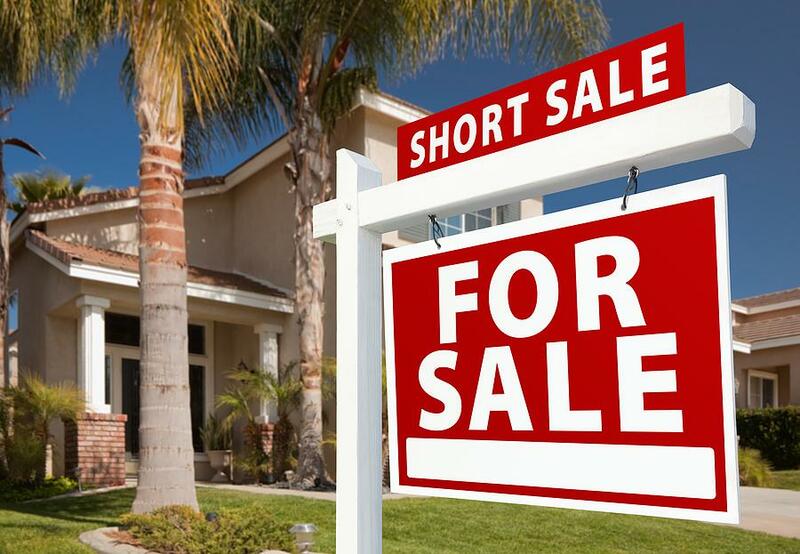 Here you can find all Bank Short Sale, Approved Short Sale, Short Sale Real Estate Listings in Central Florida and all FL Short Sale Homes. Our MLS is updated daily so you are sure to see the latest Florida Short Sale Listings, Approved Short Sales, Bank Short Sales & more. For a private tour of any home for sale in Central Florida or to learn more about a Buying a Short Sale in Florida call (352) 478-4300.